Apple Lisa, named after Lisa Brennan-Jobs in 2. Apparently Jobs initially swore that Lisa was not her daughter, but then embraced her. Steve Job’s daughter Lisa (on the right), after whom the Apple Lisa (on the left) is named. Apple LISA and Lisa Jobs, the daughter of Stevie. Apple’s Lisa was named after Steve Jobs’s [Apple’s co-founder ]daughter Lisa Brennan-Jobs. Lisa Jobs, Apple Lisa computer. Apple Lisa, named after Steve Jobs’ daughter Lisa. 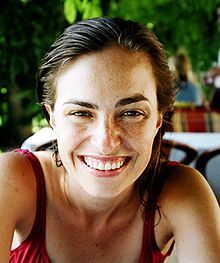 Lisa Nicole Brennan-Jobs, daughter of Steve Jobs. 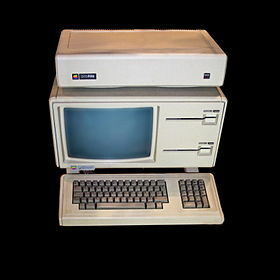 The Apple Lisa computer was supposedly named by Jobs after her.